The United States-lead CFN faction and the Russian-lead UCN are leading the Earth into devastating war once again. You are a royal solder who has pledged allegiance to your faction. Enter the endless battle for the future of Earth. The essence of battle, blast all of your enemies from the sky to claim your victory! 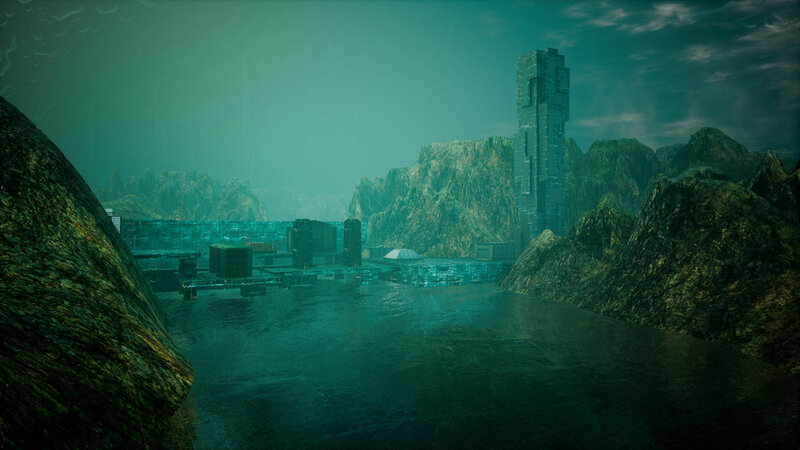 Defend key locations until reinforcements arrive, and then take out all remaining enemies. AND MORE MODES, INCLUDING BASE ASSAULT, INTERCEPTION and ASSASSINATION! In WARFRONT mode you will have a chance to play Battle Frames not available in the main campaign! 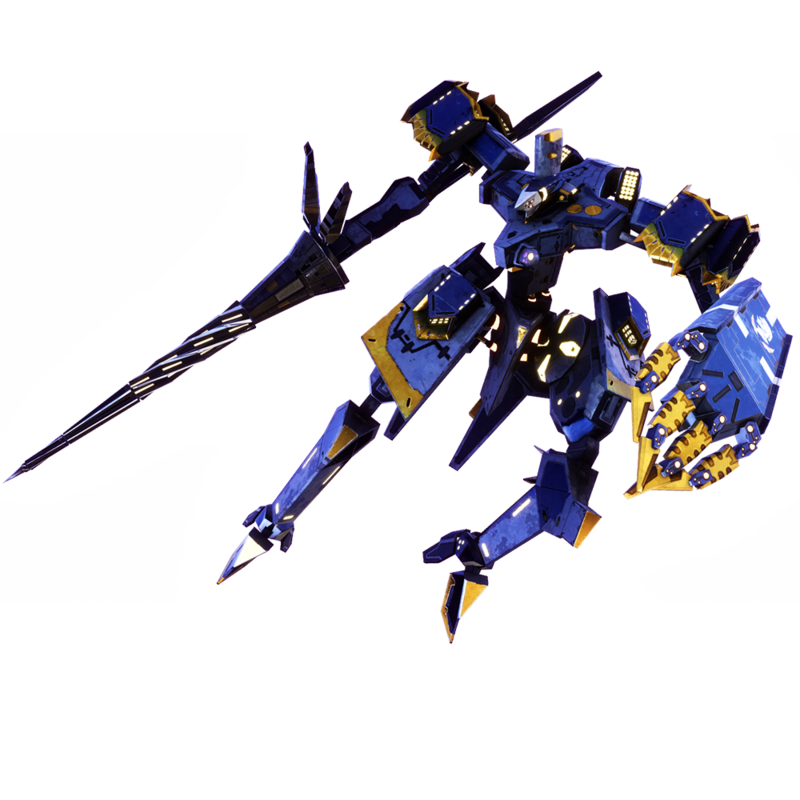 The only fourth generation and the most powerful Battle Frame belonging to the Children of Fallen Nations. Equipped with a heat claw and very powerful drill that can also fire a beam weapon, Reiku excels in melee combat while maintaining respectable capability in ranged battle. Before high-performance Battle Frames like Zavtra, the UCN developed different prototype Battle Frames. One of them was Judgement, manned by a single pilot and combining the agility of a Battle Frame with the firepower of a warship. 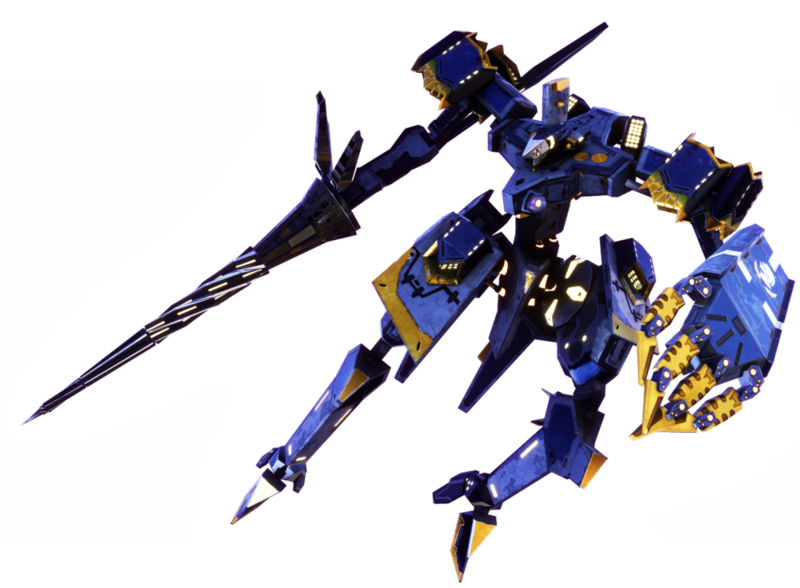 However, due to its immense weight, Judgement had low speed and was incapable of dodging attacks, making it difficult to use in real battle. Nevertheless, Judgement can still be a terrifying foe to go up against in the hands of an ingenious pilot. This highly-customized M3 belongs to Colonel Esmeralda Ingrid. It is armed to the teeth for close encounters, with eight 40mm gatling guns and missile launchers. This M3’s potential for destruction is only balanced by its booster energy consumption and its lack in speed and maneuverability. A new feature in Warfront mode: Upgrading your Battle Frames. 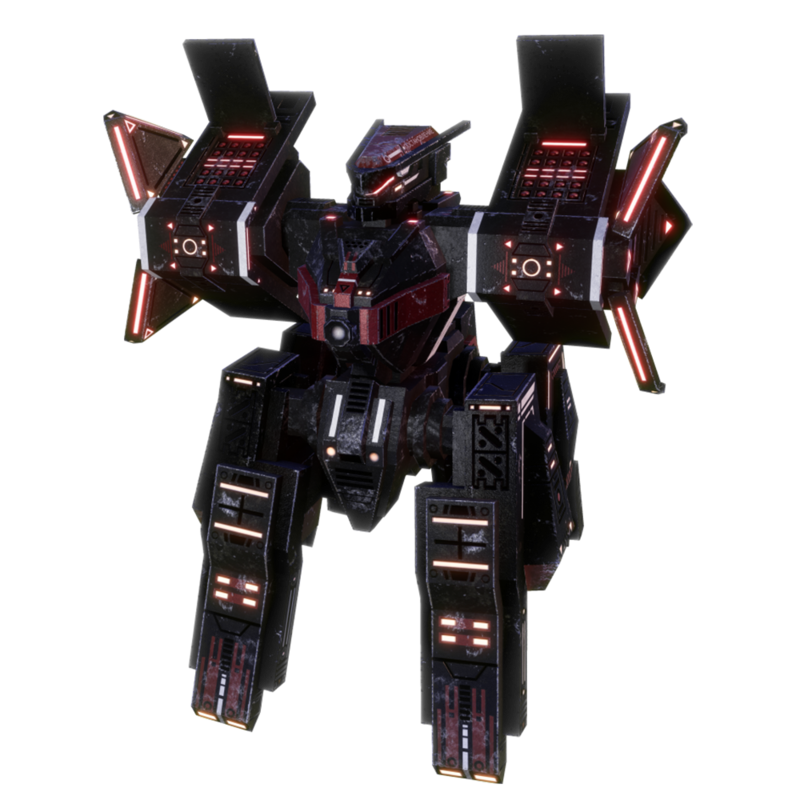 After several upgrades, even an old style Battle Frame can fly and fight like the latest model.The upgrade limit varies by mech. They each have unique abilities: some have superior boost power and some have high attack performance. Identify each mech's advantage, and reach the pinnacle of all mechs. To upgrade, you need Resource Points. 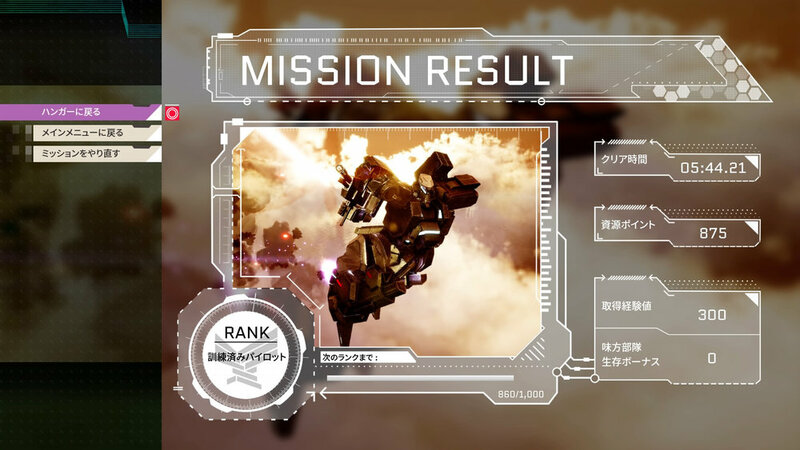 Resource Points can be obtained once you destroy enemy weapons or mechs during a mission. You can earn Rank points as a reward for a battle, the number of points varies depending on the battle result. Collect Rank points and become an elite pilot! When you complete an optional objective or clearing a mission on a higher difficulty, you can earn bonuses in addition to the Rank points. As your pilot rank raises, new missions or new Battle Frames are unlocked. Keep upgrading your favorite mech, or try a new Battle Frame for your next battle! To obtain Battle Frames, in addition to ranking up, there are Battle Frames that you can "seize" during a mission. Defeat a boss in a designated mission, and acquire a rare Battle Frame!